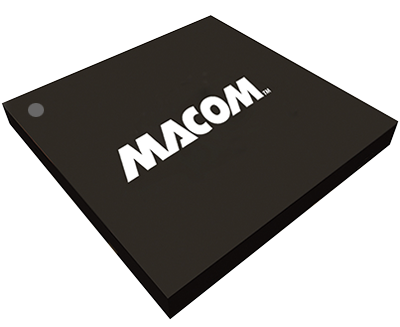 At MACOM we offer a series of high-performance, flexible, clock-and-data recovery (CDR) devices to remove the jitter from signals in high data rate systems. Our family of CDRs offers design flexibility and cost-reduction features in systems extending beyond our traditional network infrastructure markets -- including storage-area-networking (SAN). Our devices are equipped with Mindspeed’s signal conditioning technology that enables manufacturers to use lower cost board materials and components with increased design margin. Multi-rate capabilities make our CDRs ideal for use in Gigabit Ethernet, Fiber Channel, Infiniband, SONET, PCIe, telecom, datacom, and enterprise applications. Signal conditioning features for superior performance on trace lengths of up to 60?